In the twelve years since Hurricane Katrina, New Orleans has become a hub of start-up entrepreneurship. With ventures that range from tech companies to enterprises focused on environmental sustainability and climate change, the city is full of businesses creating economic value, social capital and preserving the environment. At the heart of this flourishing startup scene are organizations like The Idea Village, which exist to support what they refer to as the entrepreneurial ecosystem of the city. 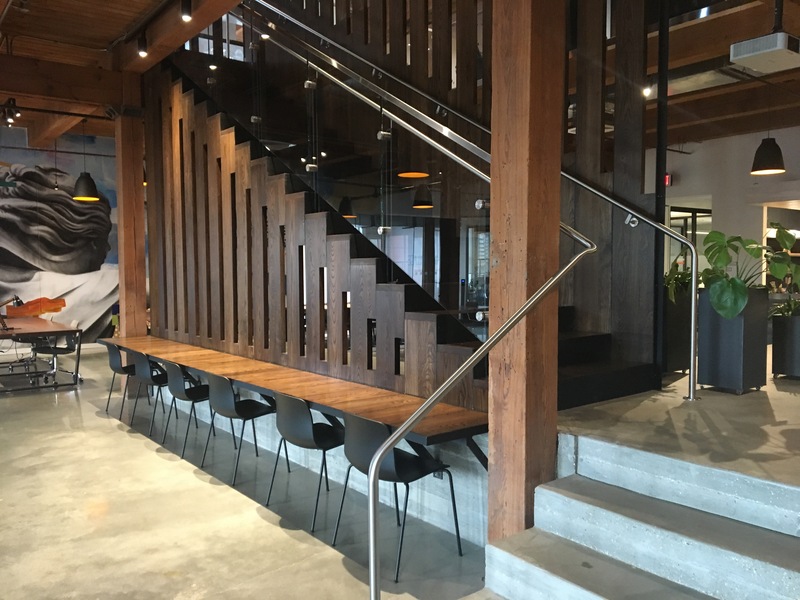 Based out of The Shop, a Central Business District co-working space, The Idea Village operates a startup accelerator and offers services like ideation sessions and access to mentorship for local entrepreneurs. For some of the most successful startups coming out of New Orleans like zlien and Lucid, NOEW was their first big stage and their first opportunity to pitch their products. One young New Orleans startup that aims to take full advantage of the opportunities on offer at the festival is Free Your Tea, a member of the current IDEAx, which is a six-month accelerator program. Founded by Knud Berthelsen, Free Your Tea is a service based in New Orleans that curates loose leaf tea from around the world for its subscribers. The IDEAx accelerator program brought Berthelsen and 12 other startup founders together to meet with an entrepreneur-in-residence and a legal team, which provided access to invaluable business development resources. Berthelsen points out that, “The structure of weekly meetings and feedback sessions is a great value in and of itself.” Being in a six-month accelerator program allows Berthelsen to still run his other business, a consulting firm, as well as teach in Tulane’s MBA program, all without running out of bandwidth for Free Your Tea. By providing a combination of structure and resources, the accelerator gives Berthelsen and the rest of the cohort the bandwidth to keep up with their other endeavors alongside their developing startups. Free your Tea and several other IDEAx cohort businesses will be highlighted as the featured startups of this upcoming NOEW. 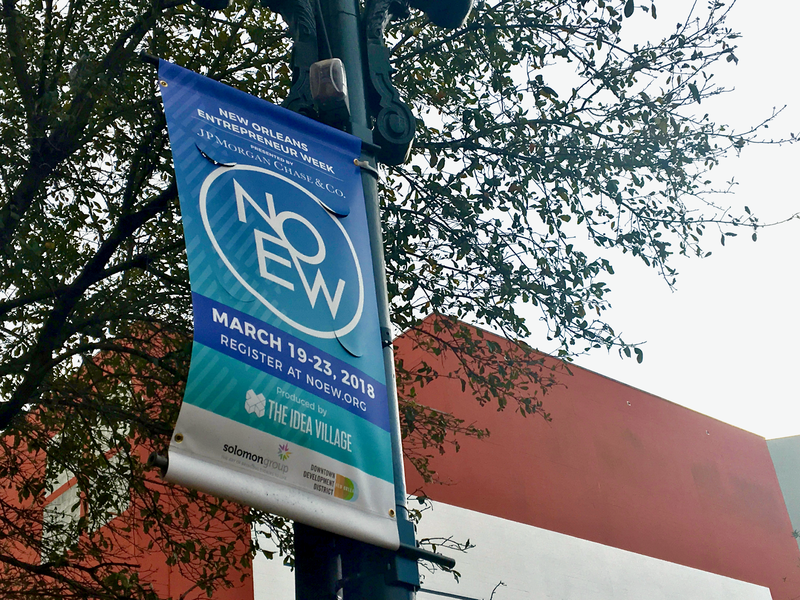 Learn more about the startups that call NOLA home and “celebrate all things entrepreneurship, innovation, and of course, New Orleans” at Idea Village’s New Orleans Entrepreneur Week, hosted city-wide March 19-23.